Jeez, so many thought-provoking ideas come through on this thing, as this record kind of acts as Uncle Meat Pt. 2, this time with a little more of a concise and all-encompassing sound. At just about 40 minutes, this album achieves most of what Uncle Meat does, while it's also clear that The Mothers are changing and evolving as a group of musicians. 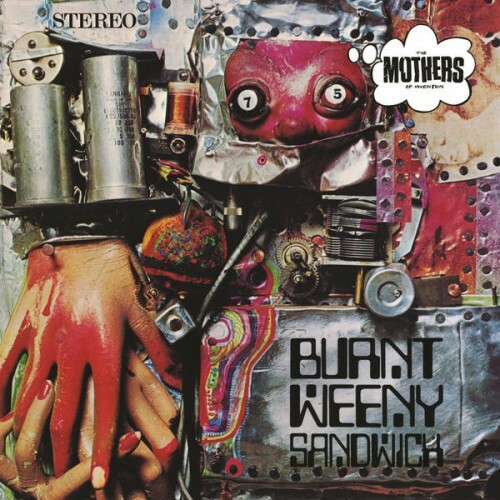 Purchasing Burnt Weeny Sandwich from Amazon helps support Album of the Year. Or consider a donation?